Binance keeps the crypto community’s spirits up. And makes life easier for multiple traders out there. 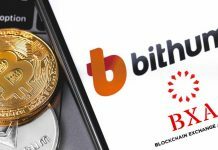 Yesterday the behemoth exchange announced that it enables debit and credit card payments for cryptocurrencies. In an official post, Binance emphasized that the company has embarked on a mission. The latter is “to increase the adoption and mainstream accessibility of crypto.” Thus the exchange’s users can now purchase crypto with Visa and MasterCard. The purchasable coins include BTC, ETH, LTC and XRP. 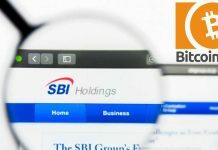 According to the post, the new service is possible thanks to the company’s recent partnership with Simplex, which describes itself as “a fintech company that provides worldwide fraud-free payment processing.” The benefits of buying crypto with card include convenience, speed (it takes between 10-30 mins for cryptocurrency to reach your wallet) and low fees (3.5% per transaction or 10 USD, whichever is higher). However, Binance does note that “Simplex payment processing is subject to local bank policies” which is why it is necessary to find out additional information here. The new service will be unavailable in Afghanistan, Congo (Brazzaville), Cuba, Eritrea, Iraq, Kyrgyzstan, Libya, Sudan, China, Congo (Kinshasa), Democratic People’s Republic of Korea, Iran, Ivory Coast, Lebanon, South Sudan. In the U.S. the following states will not support it: New York, Connecticut, Hawaii, Georgia, New Mexico, Washington. Binance is actively strengthening its presence on the crypto market. The exchange has announced today that it added StableUSD, a stablecoin currently trading at $1.01.The listing will take place on 6th of February. In December, Binance’s CEO Changpeng Zhao reiterated his belief in crypto. 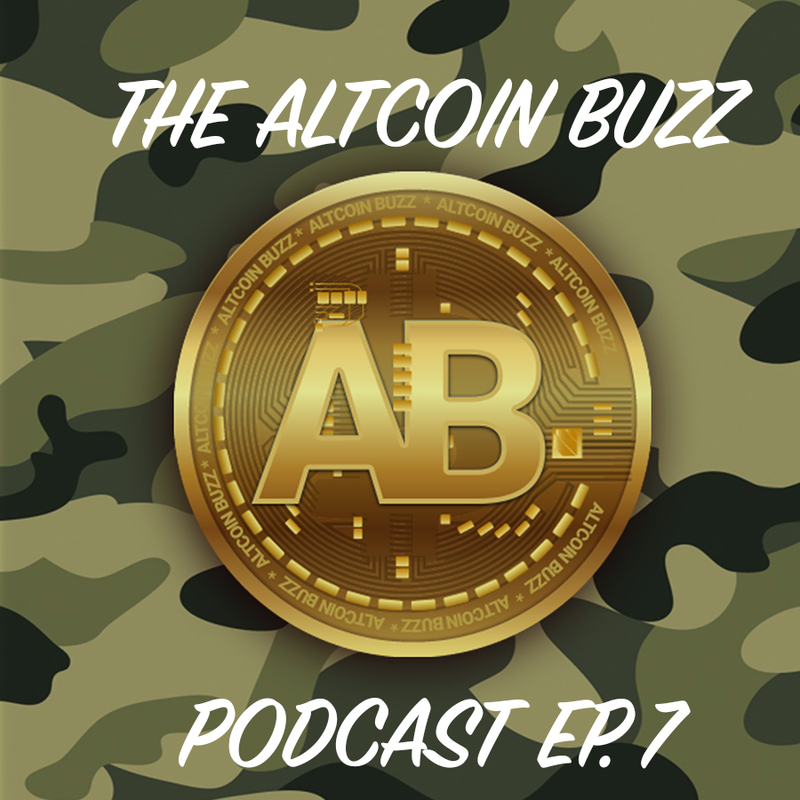 He said that even though he lost a lot of money, “all his assets are still in crypto.” He has also emphasized that the bull run will happen sooner or later. In the meantime, the exchange has announced that XRP will be added as a base pair. 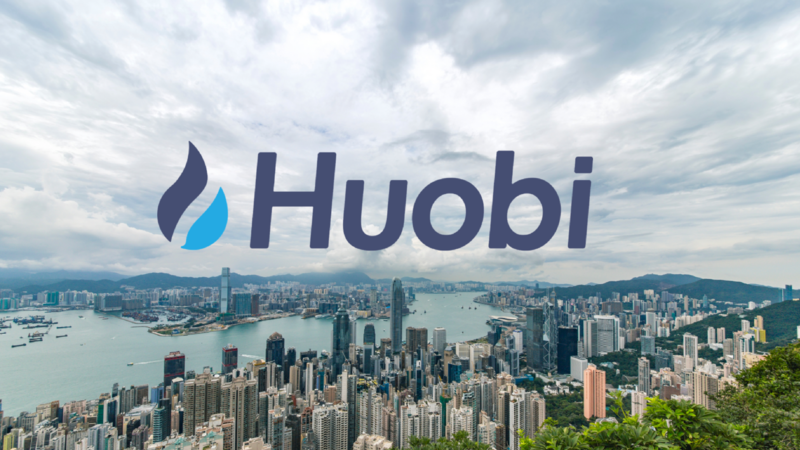 And launched a platform that helps users to acquaint themselves with the world of crypto and blockchain. 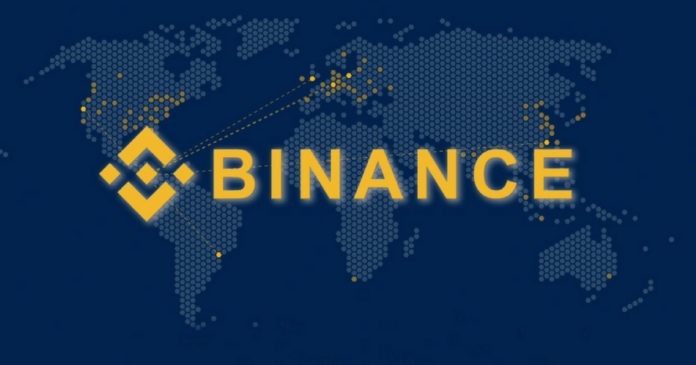 It has also presented its long-awaited service Binance Dex, a decentralized exchange which is expected soon. MaxiMine: a Crypto Discovery or an Opaque Undertaking?